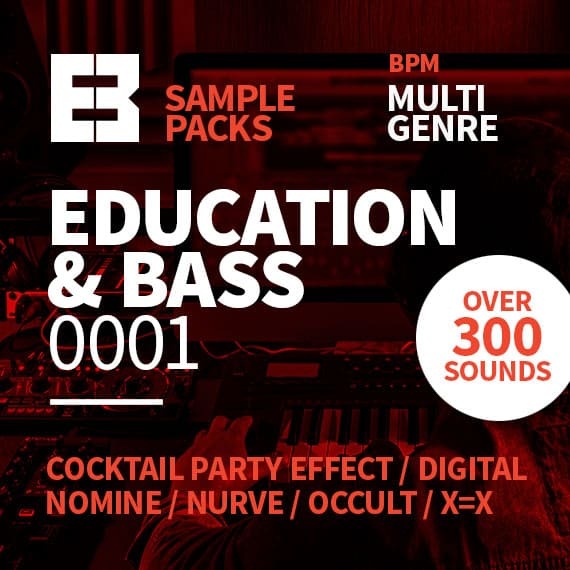 We're proud to present the very first Education & Bass Sample Pack to you. 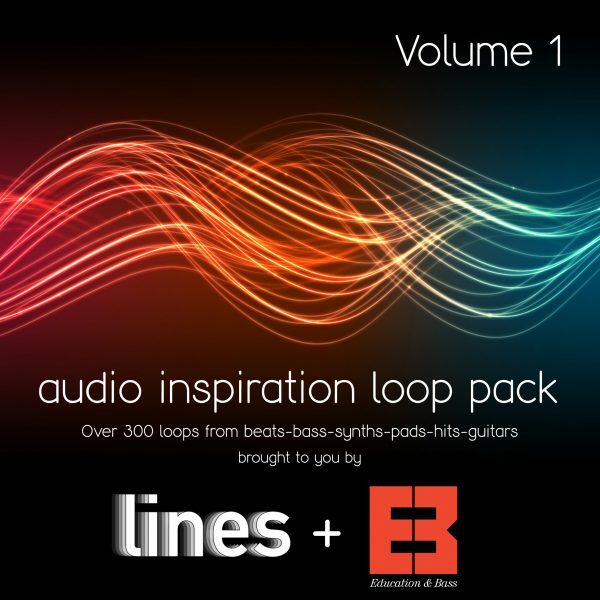 Featuring Bass, Drums, Synths, Ambience, FX and more, at range of tempos, and suitable for any DAW. Although created from a variety of genres, they are not genre specific – try them out in whatever you are making! Contributors: Nomine, Nurve, Digital, Occult, X=X, Cocktail Party Effect. We’re proud to present the very first Education & Bass Sample Pack to you. 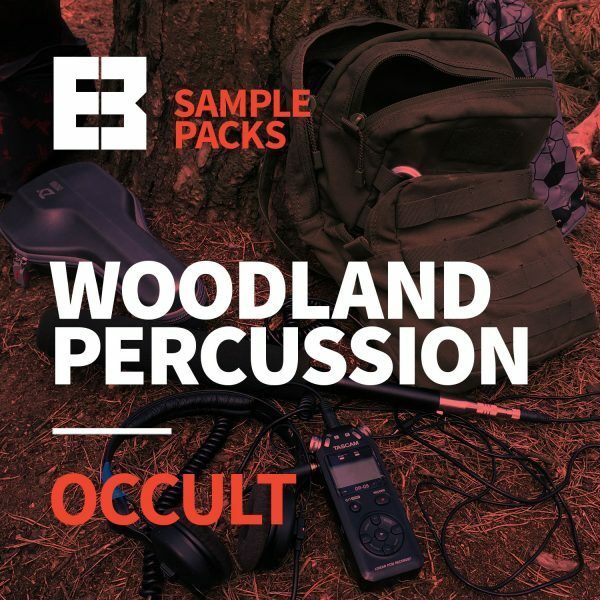 Featuring Bass, Drums, Synths, Ambience, FX and more, at range of tempos, and suitable for any DAW. Although created from a variety of genres, they are not genre specific – try them out in whatever you are making! There will be a new Education & Bass sample pack each month available for purchase or free for subscribers.